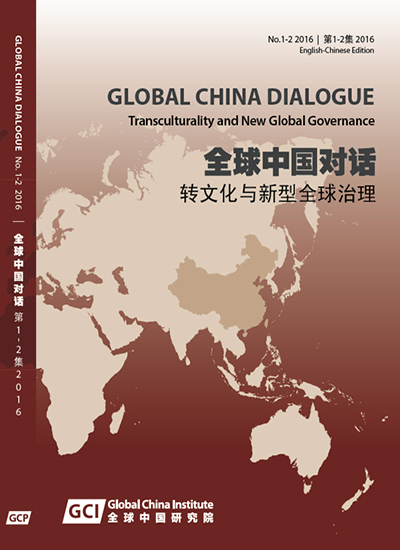 The Global China Dialogues (GCD) are a series of events with the key concepts of ‘transculturality’ and ‘social creativity’, aimed at enhancing public understanding of current global affairs and common interests via public dialogue and discussion between Chinese and non-Chinese academics, experts, professionals and practitioners and interested laypeople, from interdisciplinary and comparative perspectives. Apart from universities, research institutions and professional think tanks, we also engage with governments of different countries and international organizations, media and publishers. 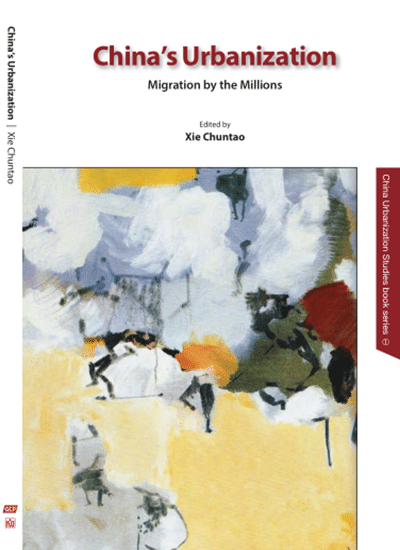 Meanwhile, it is hoped this proceedings series would helpful to engaging Chinese scholars and promoting knowledge of the contribution Chinese social sciences make to understanding global issues today. Xiangqun Chang is Director of CCPN Global (a UK-based academic society), Editor of Journal of China in Comparative Perspective (JCCP) and Chief Editor of Global China Press. She is also Honorary Professor of UCL (University College London), UK, and holder of several Professorships and Senior Fellowships at the UK and China. 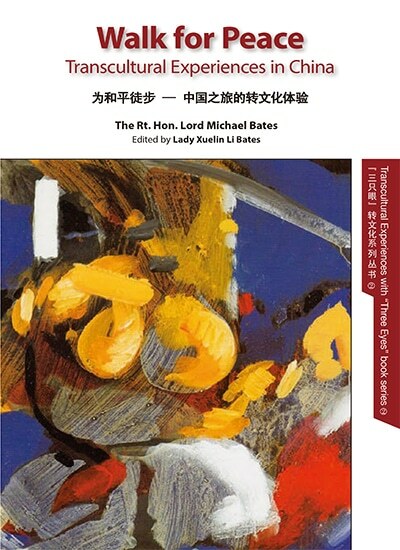 Her publications amount to two million words and include Guanxi or Li shang wanglai? 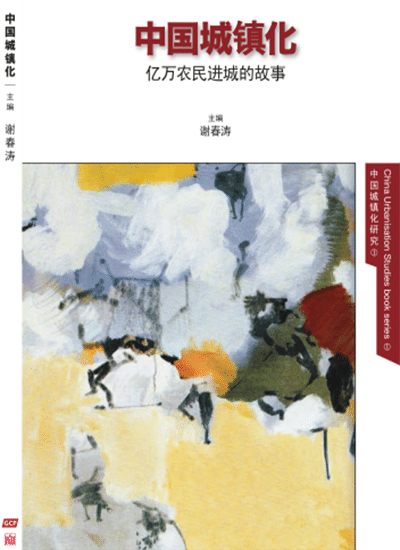 : Reciprocity, Social Support Networks, and Social Creativity in a Chinese Village (2009; 2010). 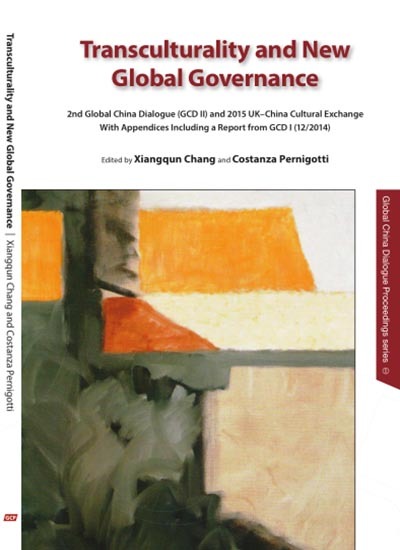 Ms Costanza Pernigotti is Assistant Translator of CCPN Global (UK), Assistant Editor of Journal of China in Comparative Perspective (JCCP); Researcher at the Research Centre for Discourse and Communications, Zhejiang University of Media and Communications, China. She obtained MA in Sinology at the School of Oriental and African Studies (SOAS) at University of London. Her areas of interests are modern and contemporary documentary texts, translation theory and practice, Asian Cultures and Markets, and many European and Asian languages.